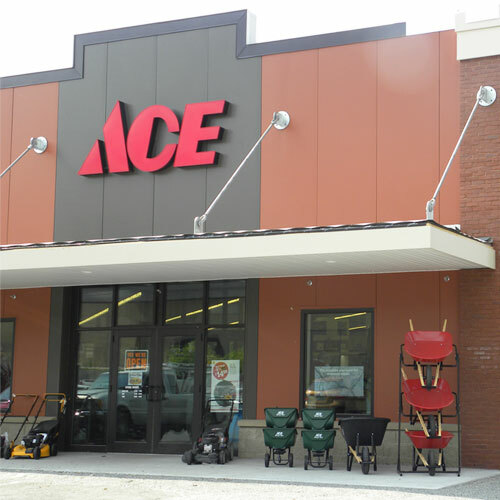 Ace Pro Series 1-1/16 x 1-1/16 x 14 in. L SAE Combination Wrench 1 pc. Nickel-chrome plated to resist rust and corrosion to simplify cleaning.